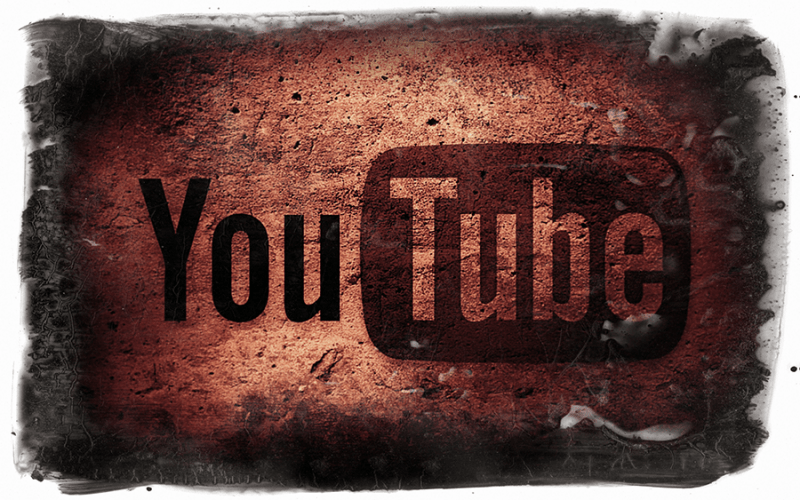 YouTube isn’t seeing much love over its new Google+ comment integration. The number of those willing to put their name on the opposing ballet are rising into 6 digits. Following up on the recent comment system change over at YouTube, Google is seeing the largest user backlash of the year. The popular petition website change.org has multiple petitions asking Google to remove Google+ integration with the comments. One such petition has over 90,000 signees, while another has more than 26,000 and both are rapidly increasing in numbers. The original YouTube blog post announcing the change is seeing a lot of hate as well. 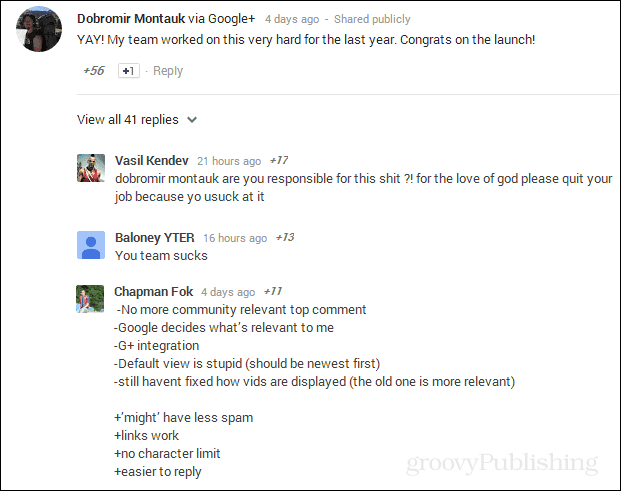 The majority of the 1,800 comments seen on the page are either filled with profanity or extreme disdain for the Google+ integration. Many users are taking it personally and going as far as to call out individual Google employees who might have worked on the project. While many of the complaints coming through are regarding personal privacy up against using real names and profiles on Google+, other complaints are regarding the way the new commenting system performs. 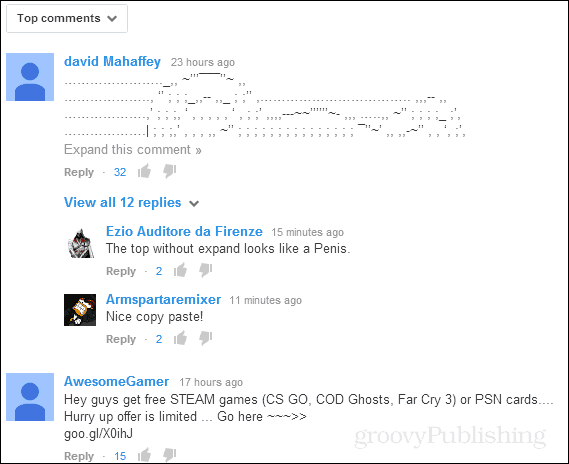 A quick look at one of the most popular channels on YouTube reveals that the recent Top comments are filled with spam, ASCII art, and links to malware. Popular YouTuber “NerdCubed” chimed in on reddit saying “Yeah, I took them off. The system doesn’t work” regarding the new commenting system. Several other users also added in saying that their smaller accounts have been receiving more spam than ever before. Smaller YouTubers are even more concerned with the update since due to the way Google handles YouTube SEO, disabling comments isn’t an expansive option for someone with a small number of followers. One other complaint regarding the new service is that even if a blank Google+ profile is created to comment anonymously, it makes it more difficult for users to manage their profile; e.g. multiple identities on the same service under the same account. When you tie this in with Google constantly asking for your real name and phone number, if things become too confusing it can cause some serious problems. Google has yet to officially respond to the backlash. And if things work out like the previous outcry seen back in January Google may just ignore it until users either leave or become complacent. Stay tuned. Petition signer here. New YouTube is terrible. I’ve discontinued my use of YouTube and all Google-related services in protest of the changes until an acceptable solution is applied. It doesn’t necessarily have to be the way it was, just not the way it is now. Nobody should ever use profanity or bad language or bad mouth anyone, it shows supreme bad taste and will always be ignored as coming from person not educated . @kaykrause What on Earth are you talking about? Are you crazy? Did you comment on the wrong post? Then you should not be on the internet. Which Color iPad Is Right For You?